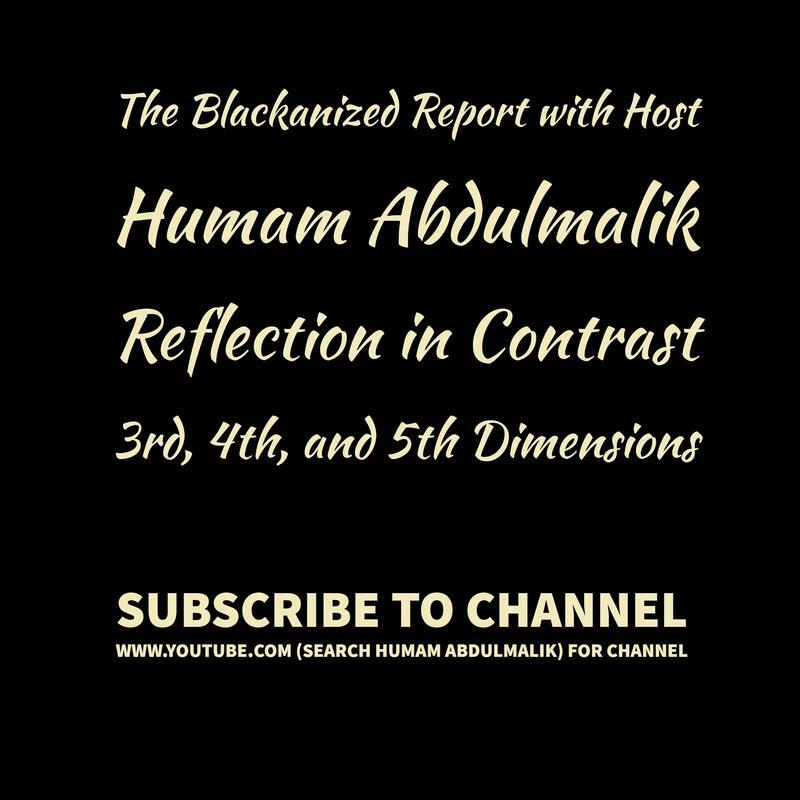 8-23-2018 Blackanized Report with Humam Abdulmalik #BlackPeoplesKemeticBoycottHAM Self-Healing and Self-Love One Love, One CommUnity! 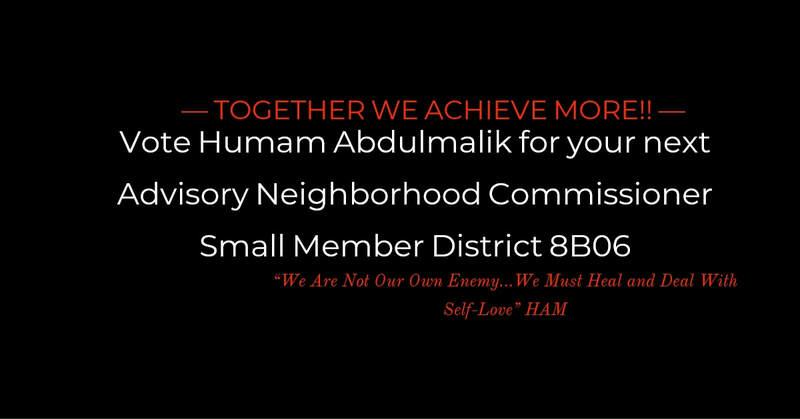 At the request of Karen (Khadijah Abdulmalik) Davis-Foulks in 2011, Humam Abdulmalik wrote the poem “The Unseen Barrier” for Hordari Abdul-Ali who founded Pyramid Books in Washington, DC. However, this poem is for all individuals that find themselves in a medical choice state of uncertainty FEAR when making a choice on medical healthcare advice! Humam is a prolific poet, author, speaker and founder of Blackenized Inc. and Co-founder of Conscious Chess M.O.V.E.S. 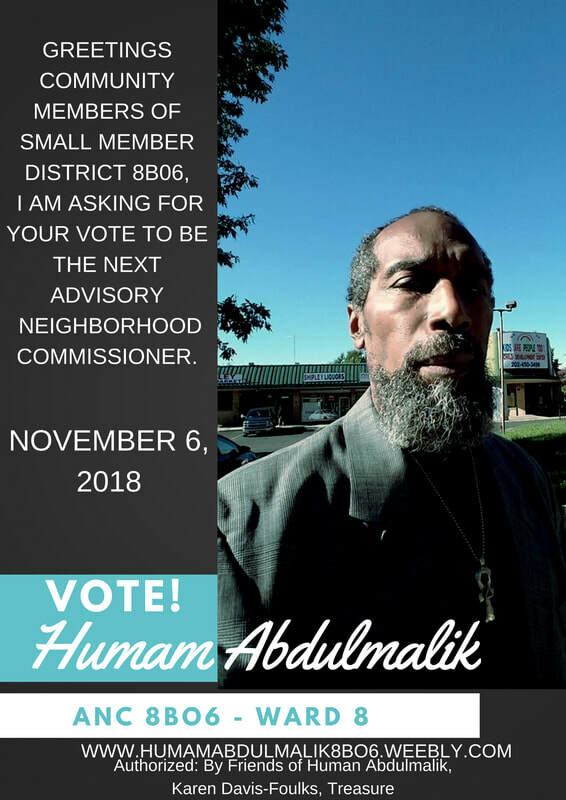 Program and now he is a Candidate for the 2018 run for ANC SMD 8B06 of Ward 8. Without the collective support of so many people energetically and in the physical form, Dr. K would not have been able to make this day of Self-Care, Self-Love and Self-Respect with Self-Responsibility possible. Not featured in this video below is Rev. Dr. Ivy Hilton who made the first cellabration program possible with her participation on the first Emancipate Yourself from Medical Mental Slavery Day, April 30, 2011, a divinely blessed day and this is the day that Bro. Hodari Abdul-Ali made his transition and came into the room that day on his heavenly flight. On the cover of Karen Khadijah Davis-Foulks self-published book Step Up Out of the Dark Ages of Health Care: Vibrant Living through Living Consciously, Hodari would write “By all means, read and study Dr. Khadijah Abdulmalik’s new book, Step Up Out of the Dark Ages of Health Care” if you have any desire at all to improve your health and way of thinking. 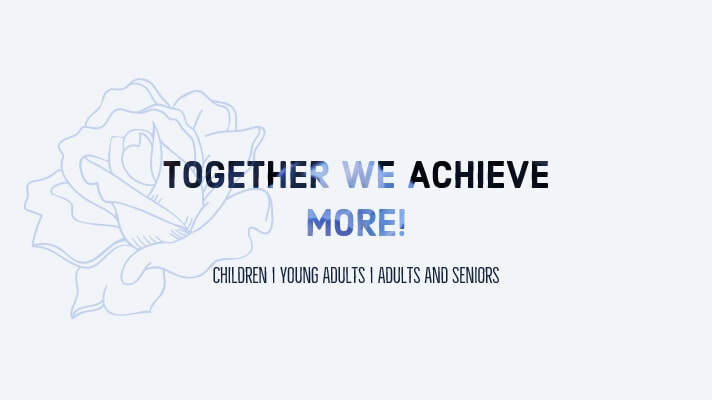 Dr. Khadijah’s approach is wholistic and design to encourage the reader to take responsibility for improving one’s health by combination of strengthening the physical cells within the body along with strengthening one’s emotional and spiritual outlook. Yes, the community of human beings if we are to get well, and stay well. To ‘Live in Wellness’, each individual must raise their Consciousness above the "man-made mindset of human consciousness" around health care as it is today. “Let’s HELP One Another”, recorded by Dave Shirley is the theme song for my radio show The Conscious Self-Healthcare Conversation Radio Show Heart2Heart Healthy Living live on Wellness Wednesday at 4:00 pm on www.innerlightradio.com. , #BlackPeoplesKemeticBoycottHAM One Love, One CommUnity!